Buying a first home is a major financial and emotional experience for anyone. Not only is it a matter of sinking funds into a future investment, but it’s also about planning for that future growth. Yet, often the dream of a smooth transition from looking at homes to buying a house to moving in as homeowners can turn into a bumpy ride. Unforeseen circumstances may mar the uninhibited plans that were made for the future of both the house and those moving into it. In order to be aware of just what you’re getting yourself into when buying a home, there are a few things to consider. 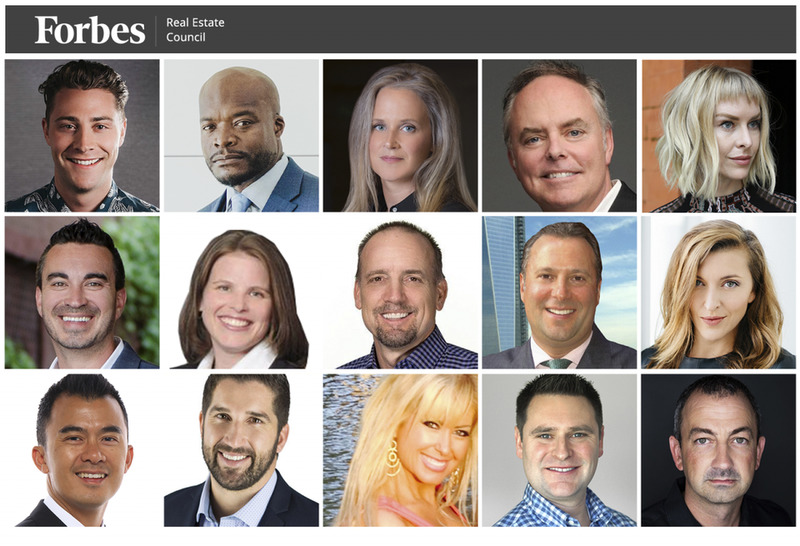 To help you with the best advice on this matter, 15 members of Forbes Real Estate Council share their tips for hopeful buyers who are eager to smoothly transition after buying a home. Take comfort in your home purchase with these expert tips.ALL PHOTOS COURTESY OF FORBES COUNCILS MEMBERS.